Oh my goodness—lucky you!! You get to celebrate on of the greatest holidays of the season 2 days from now! No, my math isn’t wrong—I’m NOT talking about Halloween which is in 3 days, I’m talking about National Candy Corn on October 30!!!! Wahoo!!! If you didn’t know about this most special holiday until this year—I feel bad for you, my friend. You have really been missing out. Apparently people think candy corn is like Oreos and that there’s a proper way to eat them so here’s my first question for you…..when you eat candy corn do you just pop the whole thing into your mouth and chew? Or do you start at the yellow end first? Or the white end? A poll declared that 43% of people nibble on the narrow white end first, 10% start on the yellow end, which leaves about half of people that just eat the whole thing in one delicious bite! Who would have thought?! 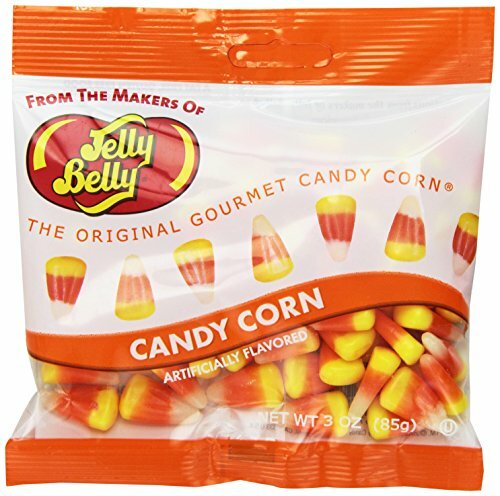 Did you know that candy corn is not just around at only Halloween any more? They make some for Thanksgiving, Christmas, Valentines and Easter? I think that singlehandedly makes the candy corn haters more mad than anything else! 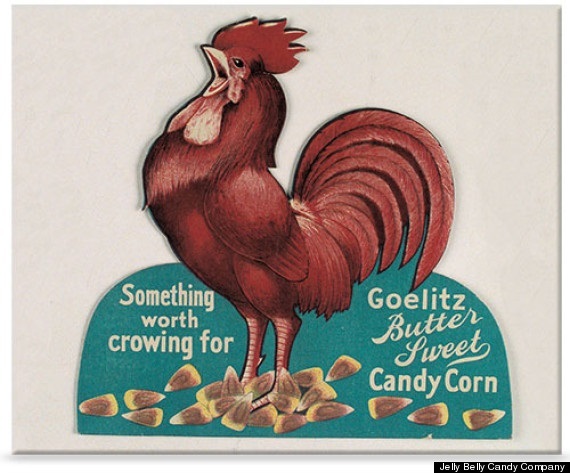 That’s right—it’s the same Jelly Bellies we all know and love but they used to be called the Goelitz Candy Company back then. In the early days of the 20th century, workers cooked sugar, corn syrup, marshmallow and other ingredients into a slurry in large kettles and then poured the warm mixture by hand into cornstarch trays imprinted with the kernel shape. Today, of course, machines do almost all the work. 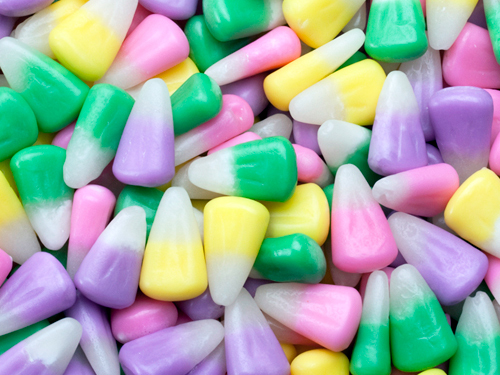 Are you one of the 74% that do like candy corn? Or do you think it’s the worst?? I’d love to know in the comments below!